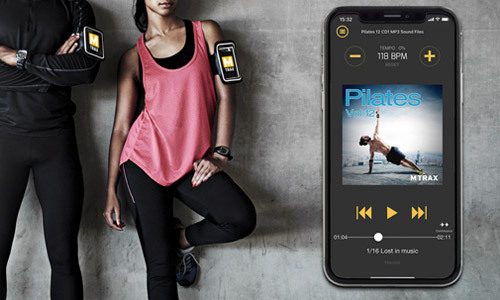 A double CD set which will elevate your workout class to the next level. A driving sound with inspirational music from David Guetta, Kiesza, Iggy Azalea, Charli XCX, Pharrell Williams and much more … music which will energize every single conditioning session out there. 18. She knows - Ne-Yo ft. Juicy J. 126 // 6. Big fun - D.O.N.S. Ft. Terri B!